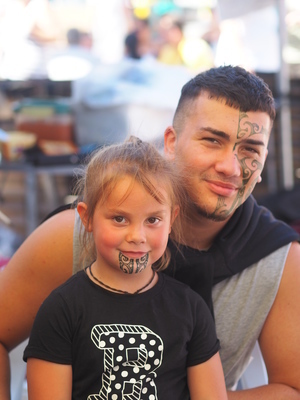 More than 26,600 visitors braved the heat on Sunday 27 January to celebrate Waitangi Day at the Dandenong Market. 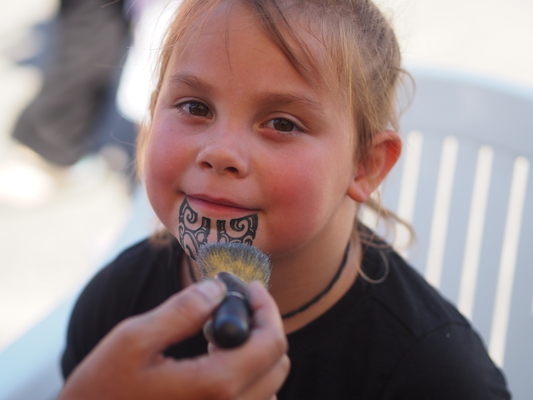 Visitors enjoyed traditional New Zealand and Pacific Island street food, live performances and tā moko face painting. 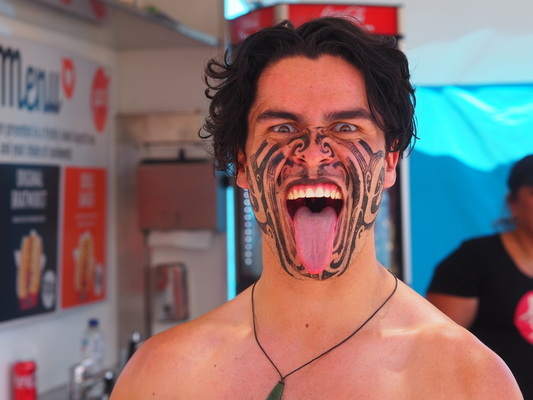 Main attractions included New Zealand-inspired street food trucks and market stalls selling New Zealand and Islander food, clothing and Maori carvings. 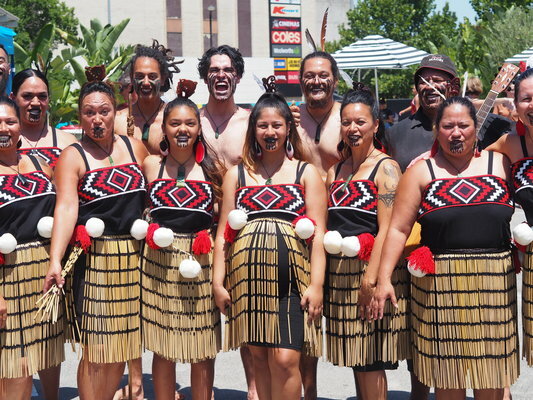 Dishes included the hugely popular traditional hāngi sold by NZ Street Food. 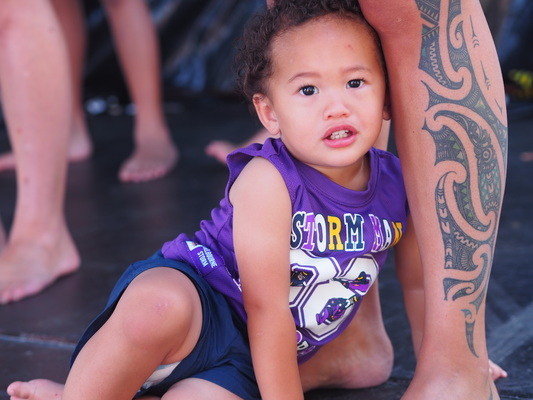 Flavour favourites Perky Nana, Hokey Pokey and Pineapple Lump Kiwi Shakes kept everyone hydrated. 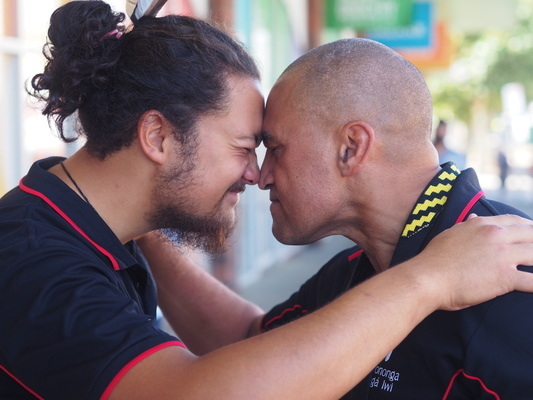 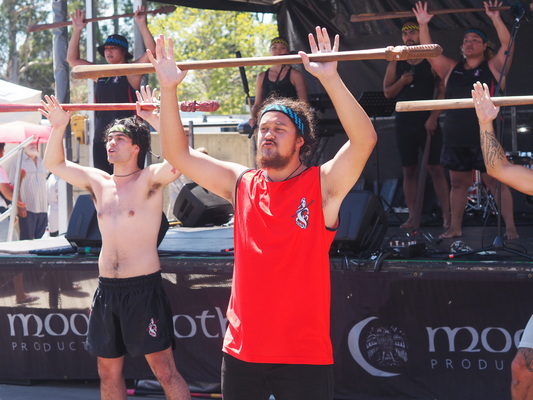 Now in its fourth year, visitors enjoyed traditional haka performances, mau rākau (martial arts) demonstrations and music by NZ band, Soul Purpose. 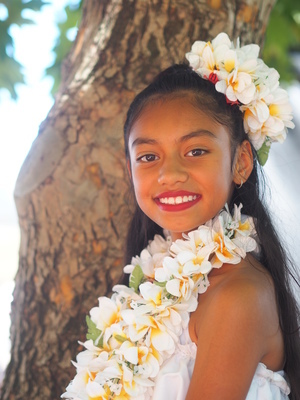 Another festival highlight was a performance by Australian Idol finalist Lavina Williams and her sisters Emily and Raze. 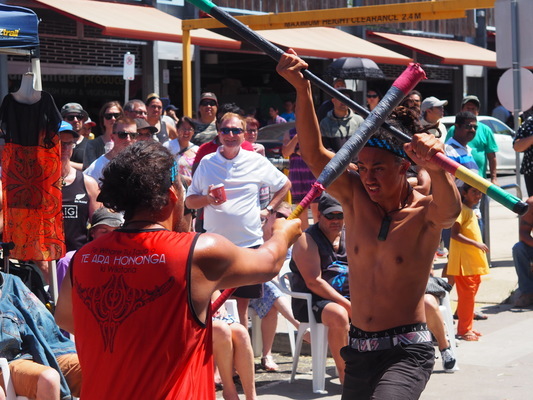 It is named after Waitangi, where the Treaty of Waitangi was signed on February 6, 1840. 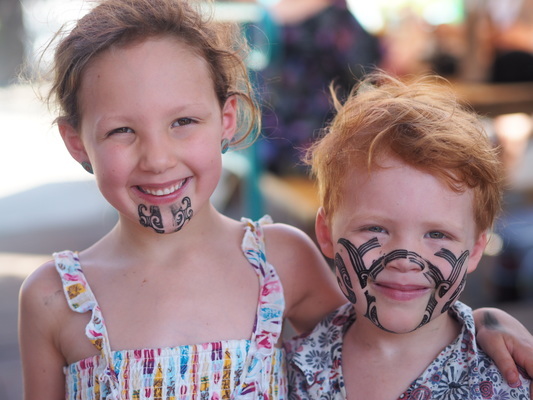 The Treaty of Waitangi made New Zealand a part of the British Empire, guaranteed Maori rights to their land and gave Maoris the rights of British subjects.